We just wrapped up our Christmas Leasing Party last week complete with food from Mickey’s Sliders, drinks, gingerbread decorating and lots of prizes! We had a lot of fun giving tours of our model homes but our favorite part had to be the Gingerbread House Contest. Who knew it could be so competitive? In the end, everyone went home a winner. We gave away 4 Yeti Cups, over $500 in CASH prizes and some stellar deals on leases!!! 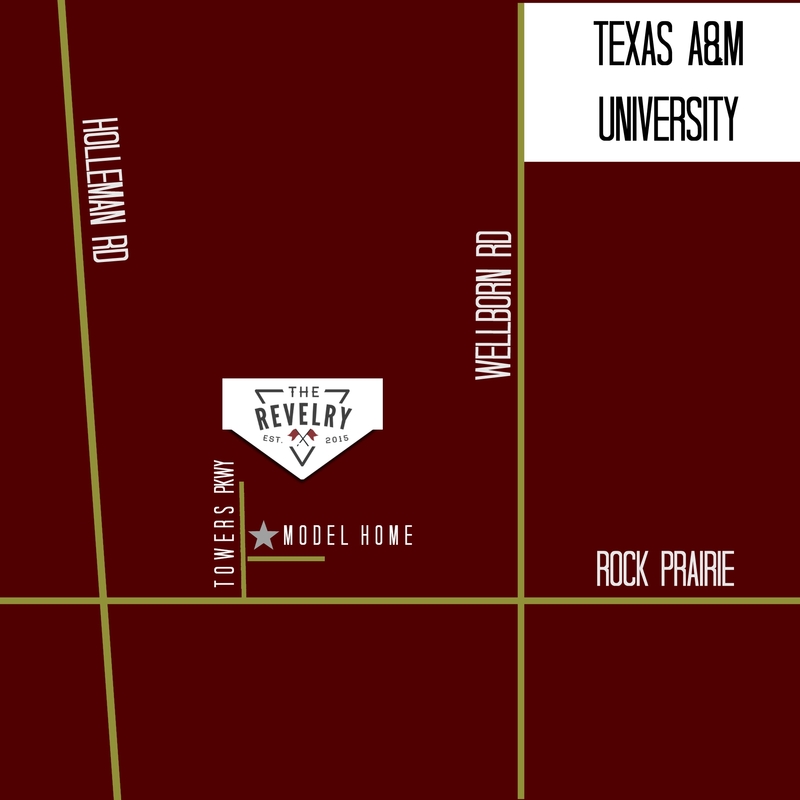 We can’t wait until our next Aggieland Properties and Revelry Townhomes event. See ya then! In the mean time, swing by our model home, Facebook or Twitter to keep up with our giveaways and leasing specials!